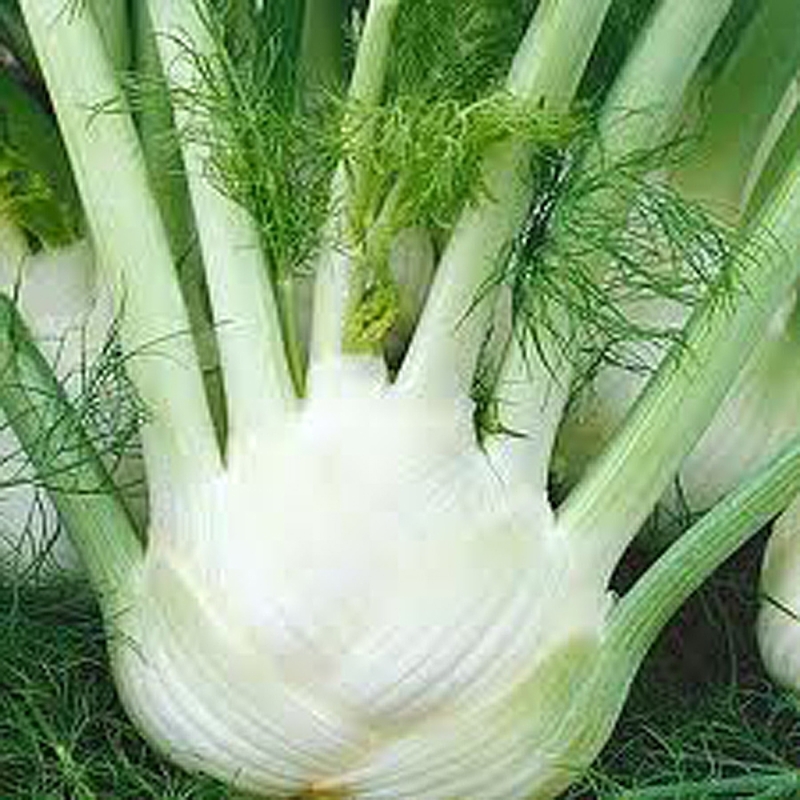 Fennel is a stocky plant which can grow to 24 inches tall and looks something like celery with fleshy stalks and feathery leaves. 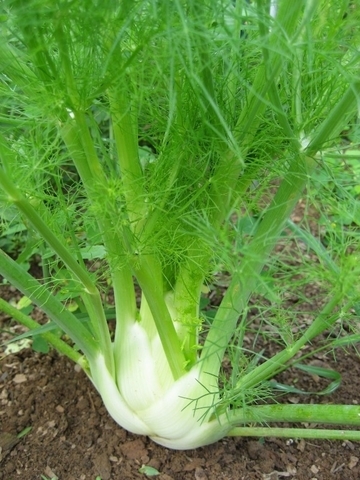 A taller cultivar of fennel known as common or sweet fennel is grown for its leaves and seeds which are used as herbal seasonings. Fennel produces a flat-topped cluster of small, golden flowers. 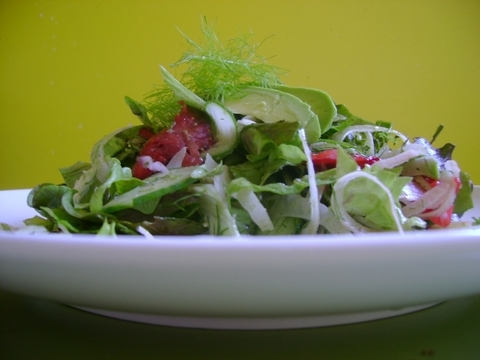 Both Florence fennel and common fennel are members of the parsley family. 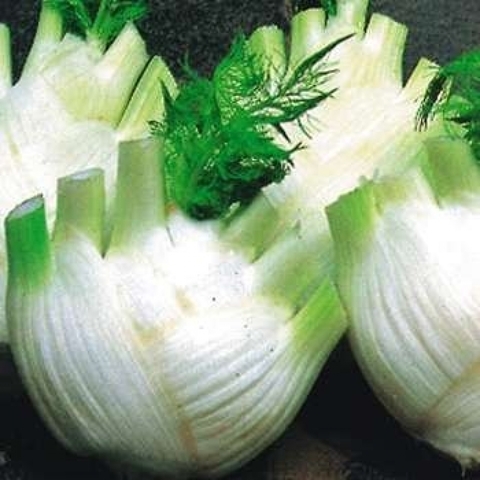 Size : 12" - 22", Bulb 4"-6"